These four-hole mini harmonicas play a full scale! 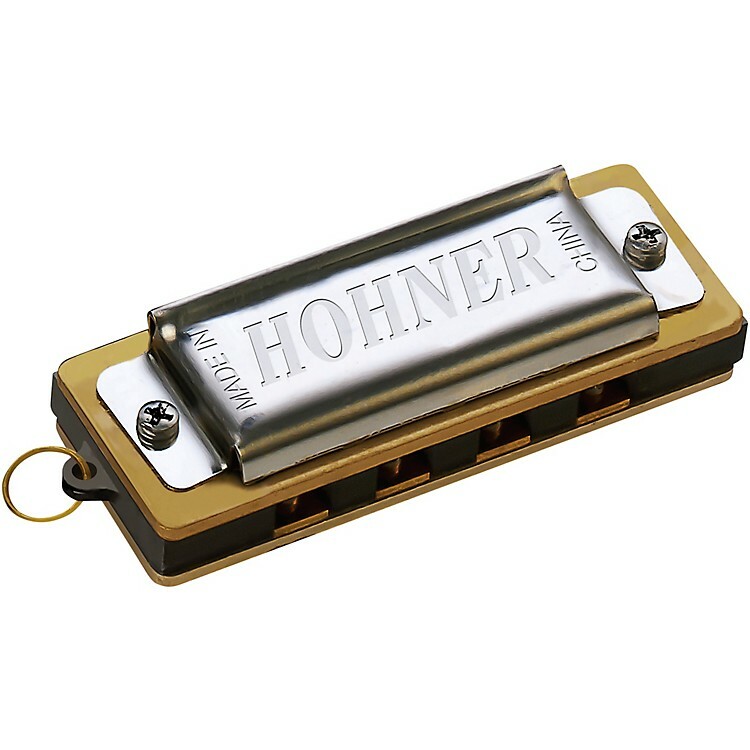 Every mini harmonica features sturdy chrome-plated covers. Probably the most sophisticated instrument you can buy for under 2 bucks. Order today.